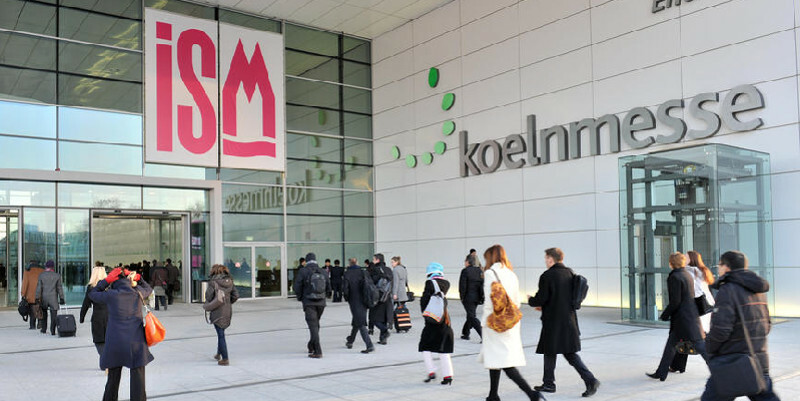 ISM, the trade fair for sweets and snacks taking place in Cologne, Germany, will once again be offering diversified product segments and will pick up on the industry’s current trends, January 27-30. Alongside the traditional product groups, such as sweets and snack items ranging from chocolate products and confectionery through to ice cream, the industry’s leading trade fair will also be presenting segments that focus on the themes snacking, to-go items, breakfast as well as coffee and gourmet products. These also include the New Snacks section in Hall 5.2. that was introduced five years ago. Here 45 exhibitors from 17 countries will be presenting among others fruit, vegetable and breakfast snacks, jerky and meat snacks, sandwich spreads as well as protein and energy bars. In the Cologne Coffee Forum in Hall 5.2, coffee manufacturers and roasting companies will demonstrate how sweets, biscuits as well as coffee, tea or cocoa can be put together to form tasty combinations. Lectures, workshops and best practice seminars round up the program in this section. 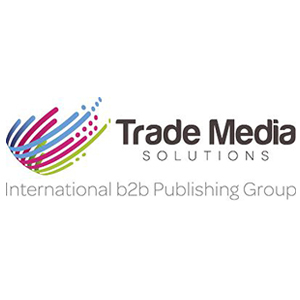 For the seventh time, ISM is offering established companies that are exhibiting at ISM for the first time the opportunity to present themselves to the international buyer’s market in the Newcomer Area. With a total of 13 companies the allocated space in Hall 11.1 is already fully booked. The New Product Showcase in Hall 2.2. has established itself as an appealing attraction for all decision-makers. A high-quality special exhibition gives the visitors the targeted opportunity to learn about the new products of the sweets and snacks industry. In more than 130 display cases, the exhibitors of ISM will present products that have been developed after ISM 2018. The Start-up Area located in the Trend Section of Hall 5.2. is the place for innovations. 17 companies will be presenting their products and concepts to the broad trade audience at ISM 2019. Around 1,700 exhibitors from 73 countries will present the whole world of sweets and snacks to the international trade audience on 120,000 sqm of exhibition space. 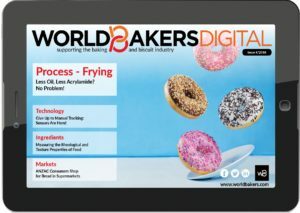 ProSweets Cologne – the international supplier fair for the sweets and snacks industry with around 330 exhibitors – will once again be staged parallel to ISM.